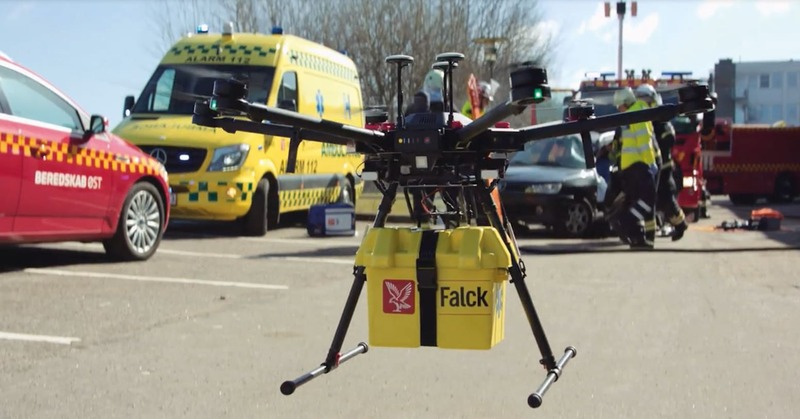 For three years, blood samples and medical equipment will be flown with drones between Odense, Svendborg and Ærø in a new project named HealthDrone launched by researchers, Falck and Autonomous Mobility. Later, drones will also transport highly specialized healthcare professionals who need to arrive quickly. This will ensure better treatment and save the Danish health care system almost DKK 200 million a year. At CES 2019, the company was presenting its new Pria by BLACK+DECKER Home Care Companion, a smart device that can dispense medications at the right time and a digital voice assistant that can help with managing one’s health, scheduling tasks, and keeping in touch with caregivers should something happen. The device is built in cooperation with the Pillo dispenser we wrote about last year from a company called Pillo Health. AWS announced that Amazon Translate, Amazon Comprehend, and Amazon Transcribe are now U.S. Health Insurance Portability and Accountability Act of 1996 (HIPAA) eligible services. This announcement adds to the number of AWS artificial intelligence services that are already HIPAA eligible– Amazon Polly, Amazon SageMaker, and Amazon Rekognition. By using these services, AWS customers in the healthcare industry can leverage data insights to deliver better outcomes for providers and patients using the power of machine learning (ML). To support our healthcare customers, AWS HIPAA eligible services enable covered entities and their business associates subject to HIPAA to use the secure AWS environment to process, maintain, and store protected health information. 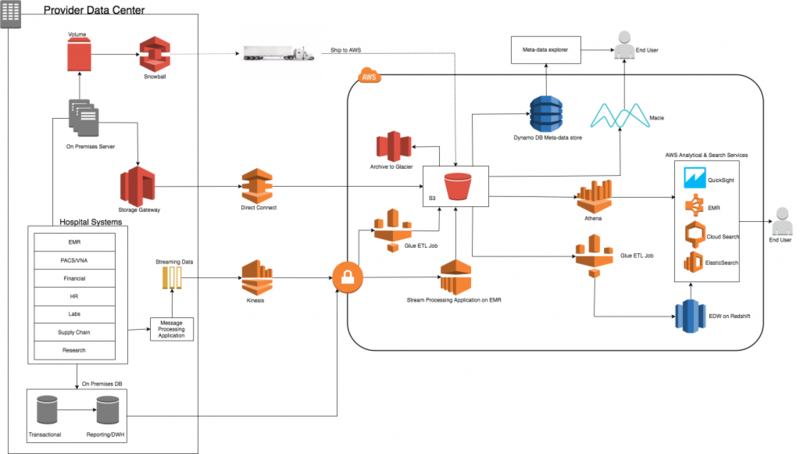 Healthcare companies like NextGen Healthcare, Omada Health, Verge Health, and Orion Health are already running HIPAA workloads on AWS to analyze numerous patient records. 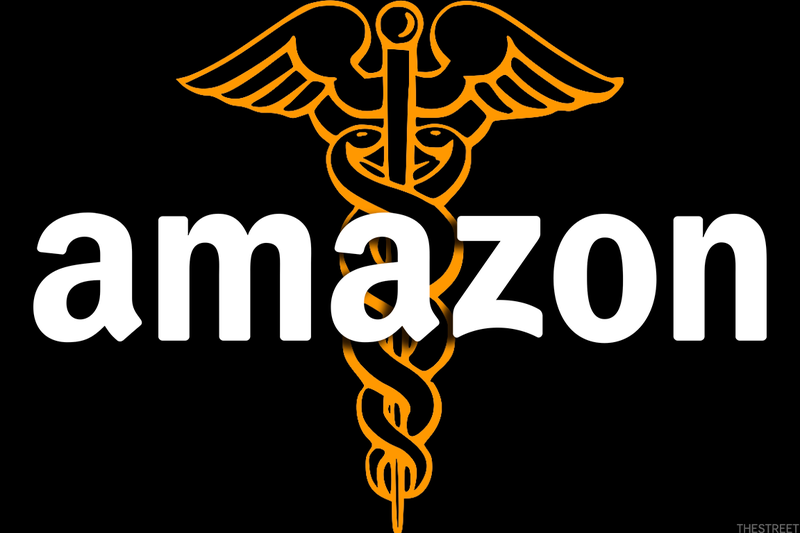 – Amazon Transcribe: A speech-to-text service that automatically creates text transcripts from audio files will allow healthcare organizations to create text transcripts calls with patients. – Amazon Translate: A neural machine translation service that delivers fast, high-quality, and affordable language translation. This service can be employed to easily translate large volumes of text efficiently and enable patients to chat with their healthcare provider in their preferred language. – Amazon Comprehend: A natural language processing (NLP) service that can find insights and relationships in unstructured text. It can analyze sentiment (e.g., negative, positive, and neutral), and extract key phrases from patient interactions to better understand and improve engagement.